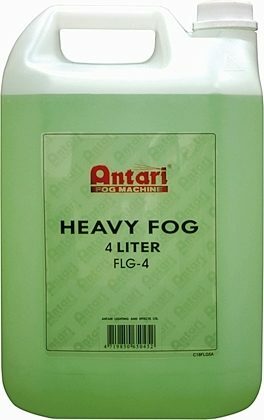 Antari FLG Heavy Fog Liquid (green forumula) produces fog which has a longer lasting time. The FLG-4 is a 4-liter bottle. All of the liquids are odorless, non-irritating, non-toxic, and non-flammable. They preserve the longevity of your machines. 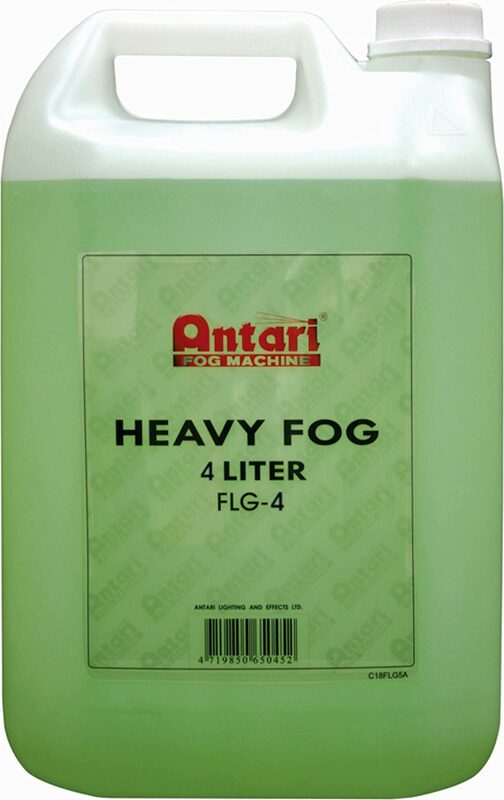 The Antari fog liquids are eco-friendly to our environment and to human contact.